This book is out of the ordinary. It tells of the many products built by Wolseley between 1901 and 1926 (when they were owned by Vickers) that are not cars! Vickers bought Wolseley because they could see that the motorized vehicle had many military possibilities but they used them for many other ideas. Wolseley made many different aero engines over the years and during WWI, producing “nearly 4,000 aero engines, 700 complete aircraft, 6000 propellers and 800 wings and tail planes.” Many types of vehicles were experimented with for wartime use, such as armored cars, some equipped with an anti-aircraft gun. Many different types and bodies on lorries including ambulances are illustrated. They developed “a detachable track suitable for fitting to the rear wheels of [solid tyred] lorries and armoured cars to improve traction in poor operating conditions.” There are many examples of commercial vehicles produced in peacetime. 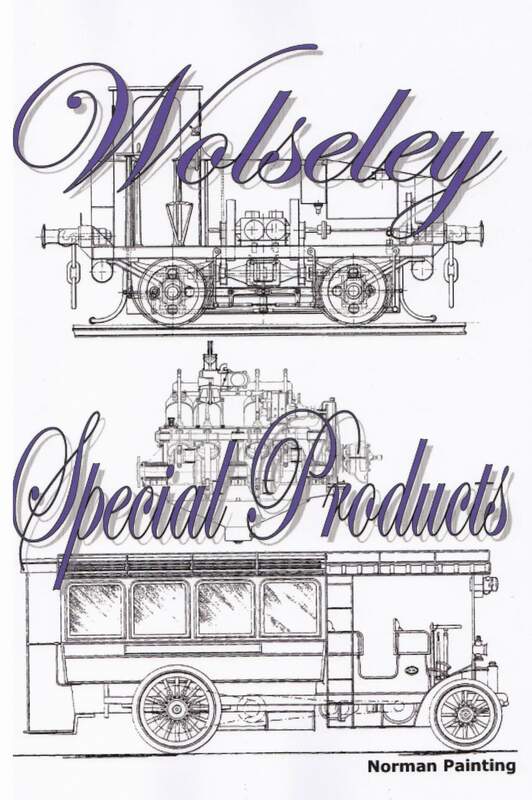 Marine engines are also covered including the fact that Wolsely had a Marine Department situated at Cowes on the Isle of Wight. 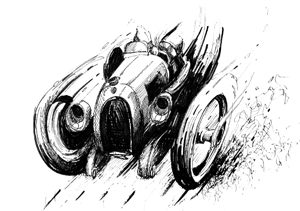 There is a chapter on motorized sleighs designed to help with Antarctic expeditions. The Wolseley Gyrocar is covered in some detail. I enjoyed this book, and it made me want to learn more about the subject. 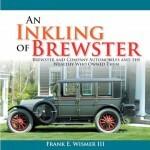 The author apprenticed at Morris Commercial and worked as an engine tester there and at S.U. Carburettors Ltd. Early on in his working life he became actively involved in the Morris company’s history and maintained its photographic archive in his spare time. The material he has gathered over the past 45 years has found its way into three other Morris-related books.